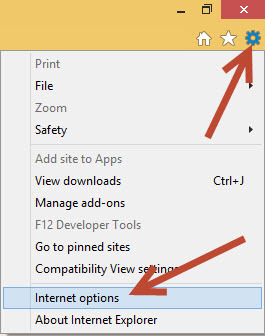 In windows 8 operating system we can install apps from windows store. Some users getting Error 0x80244018 in Windows Store when they try to download any apps. If you are receiving that error code, then here is a solution to fix that. The main reason behind this error code is that, they are not directly connecting to windows store, instead users are using proxy to establish connection. When users using any proxy to connect internet or windows store, that time you will receive this error code. Although some users are able to use proxy server to download apps, still many of them getting 0x80244018 error. 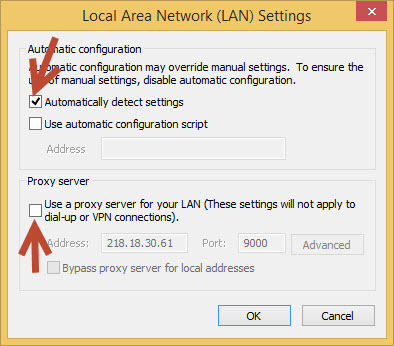 You can use the same proxy settings to connect other websites, check mails, use apps. But sometimes you will face problem in downloading apps from store, downloading windows updates. 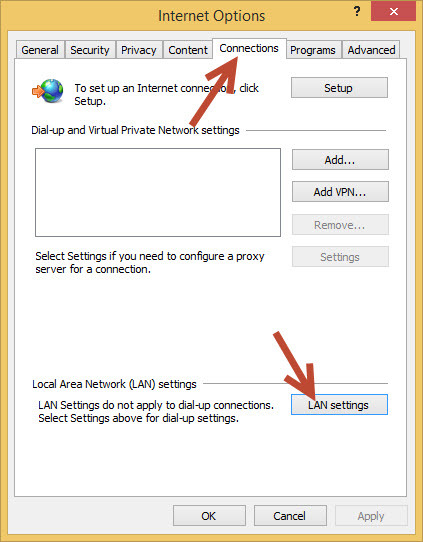 Even when you try to download windows update using proxy setting that time also you can get 0x80244018 error. Tip: Use Proxy Site to unblock blocked sites. Now you go and try downloading the apps or windows update again on your windows store. It should work now. I am getting this error too. I am not connected to a proxy. Does anyone have a fix? I was receiving this error whilst using the windows 10 mobile store with a public internet service. This article led me to turn off the Wi-Fi, possible proxy being used. Turning off WI-FI enables the store to connect directly via the cellular network and app downloaded fine. I already have it set up that way. Please advise. In that case, some process is running which is using that folder first kill that process and try to delete that folder. Google it for more info.